Olympic gold medalist Tim Montgomery’s once-celebrated life continued its long downward spiral Friday when a federal judge sentenced the former “world’s fastest man” to nearly four years in prison for dealing in bad checks. 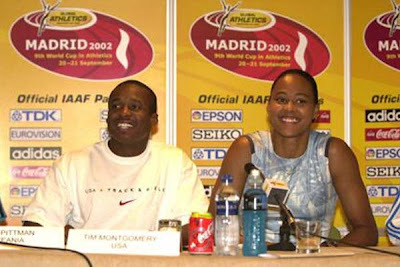 Montgomery won a silver medal in the 400 relay at the 1996 Olympics and a gold medal in the same event in 2000. In 2002, he set a world record of 9.78 seconds in the 100-meter dash. Montgomery was charged in the check scheme, which prosecutors said involved plans to deposit $5 million in stolen, altered or counterfeit checks over three years at several banks. Jones said he was led astray by several people including his baby mama, Marion Jones. 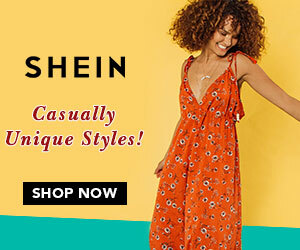 She is serving her own 6-month prison term for lying about Montgomery’s involvement in the check scam and about her use of performance-enhancing drugs. --*SMH* How fall we fall. I just feel sorry for his son now that both and Marion are are locked up.